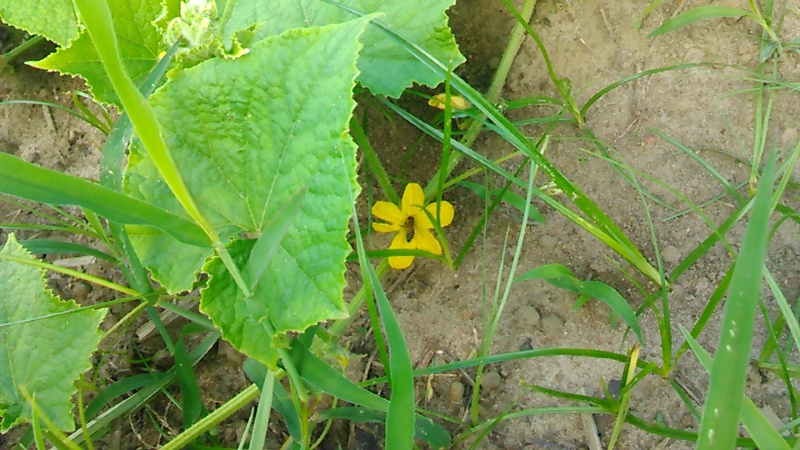 This entry was posted in Bees on June 3, 2015 by John S. Quarterman. You can sweeten your food experience with honeybees. Anyone can be a beekeeper! From keeping a single hive in your backyard or 100 hives; learn how to get started. Beekeeping is a fun and important part of growing local. Raynae’ will share resources on how to get started with your own hive. Watch your own hive pollinate your garden and reward you with a sweet treat! Who should attend: All ages interested in keeping bees! Come hear Raynae at South Georgia Growing Local 2015, January 24th 2015, Pine Grove Middle School, near Valdosta, in Lowndes County Georgia. This entry was posted in Agriculture, Bees, Gardening, SOGALO15 and tagged 24 January 2015, Agriculture, beekeeping, bees, Gardening, Georgia, Georgia Bee Pretty, Gretchen Quarterman, John S. Quarterman, Lowndes County, Okra Paradise Farms, OPF, Pine Grove Middle School, Raynae Jones, SOGALO15, South Georgia Growing Local 2015 on December 25, 2014 by John S. Quarterman. My presentation will be about how I became interested in honeybees and where my research has led me. It will begin with very basic information about honeybees and how they are important to our ecology. Then I will touch on how the monocultures and industrialized farming, pesticides and GMO/systemic pesticides are killing the bees and our culture and environment as we know it. I will have pamphlets on GMO’s, how to make your own pesticides/insecticides that are safe for pollinators, what plants to grow to encourage a bio-diverse ecology at home for pollinators and a few others. This entry was posted in Agriculture, Agrochemicals, Bees, Food, Insects, SOGALO14 and tagged Agrochemicals, bees, Food, Georgia, Heather Davis, Insects, SOGALO14 on January 11, 2014 by John S. Quarterman.